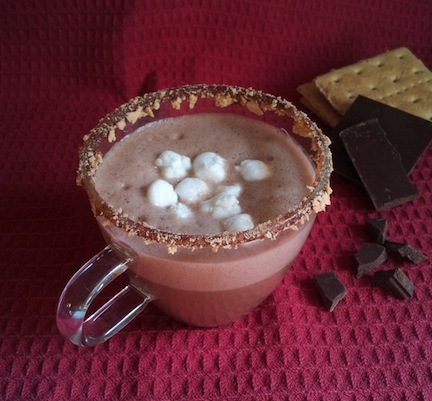 We took a campfire classic and turned it into a hot chocolaty beverage — S’mores Hot Chocolate. Experience chocolate, graham crackers and marshmallows in a delicious new way. Easy to use and simpler to clean, there’s no reason why you can’t create new and exciting beverages everyday with the Capresso froth PLUS. Experiment with new flavors or prepare an old favorite at a different temperature by choosing one of the three temperature settings — hot, warm and cold. The possibilities are endless. 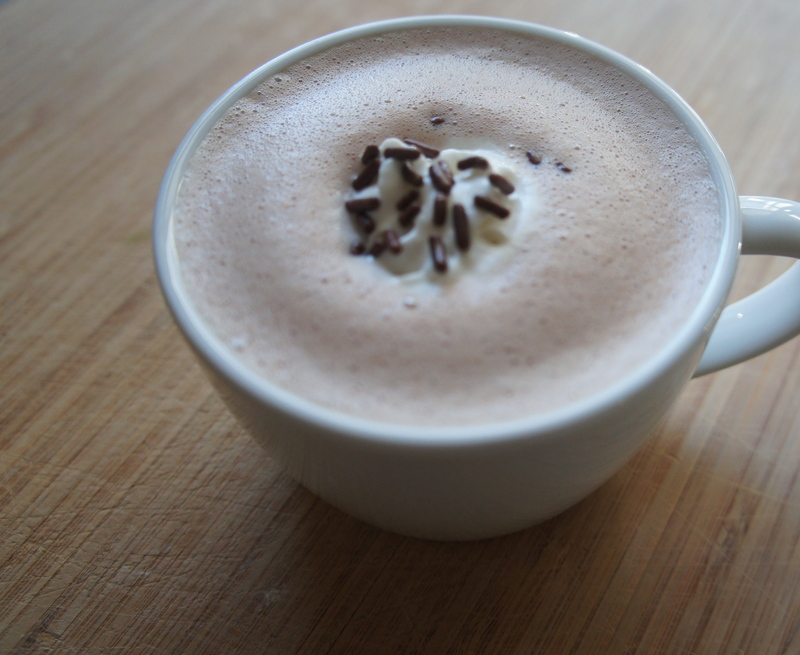 We’re nuts over this Chocolate Pecan Froth recipe. 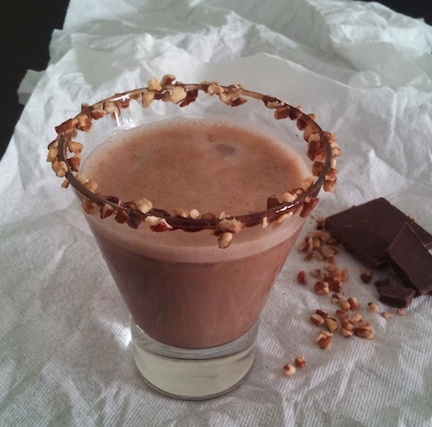 The iced drink captures the flavors of chocolate covered pecans for a sweet and salty delight. For a nuttier taste, prepare with almond milk. The Capresso froth PLUS can froth any type of milk, so you can enjoy new flavors or stay within your dietary needs. Learn more about the froth PLUS here. Place the frothing disk in your Capresso froth PLUS and ensure it is securely snapped inside the bottom of the frothing pitcher. Add milk to the frothing pitcher and press Cold button. After two minutes remove the frother lid and slowly add 2 tbsp of chocolate syrup. Replace lid and wait for frother to automatically shut off. On a plate, pour remaining chocolate syrup. Dip rim of glass into the syrup until rim is fully covered. On another plate, pour chopped pecans and drip rim of glass into pecans until rim is fully covered. Place a few ice cubes into glass and pour chocolate milk over ice.